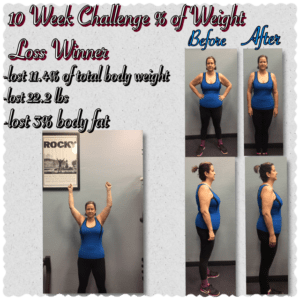 This year's 10 Week Challenge exceeded all expectations!! We lost a total of 363 pounds and the effort given was amazing on each individuals part. The Challenge had everyone striving up to the last weekend to place on the leaders board. The clients really made all the trainers at The Fitness Institute Arrowhead very proud!! Thank you to all who participated and made us look good as a facility. Here are The Final Statistics!! Kathy was a Challenger in every sense of the word. She was getting the extra hours of cardio anywhere she could find time. This included making it into the facility at 4:30am to beat the other challengers to the treadmill. Trainer Don also stepped up her routine to include some HIIT training. She lost a total of 11.4% of total weight, 22.2 lbs, and 3% body fat reduction!! Thank you so much for your hard work and congratulations on your win! 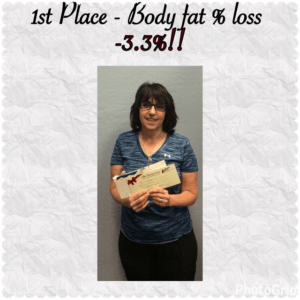 Carolyn is our 1st place winner of loss of body fat percentage in our Women's division. She lost a total of 3.3% for the 10 Weeks! 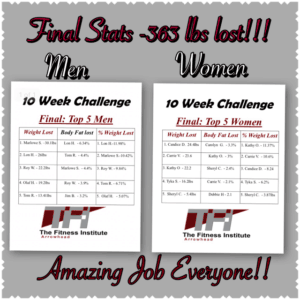 The final results showed a loss of 7 pounds of body fat and 6lbs of lean mass gained! Thank you so much Carolyn for your hard work throughout our Challenge! Carrie was the ultimate challenger this year in our 10 Week Challenge. She really pushed all the women to stay consistent with their nutrition and exercise because she was right on their tail the entire 10 weeks! 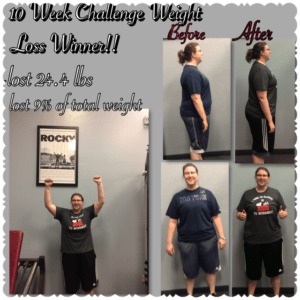 She placed 2nd in Weight lost with 24 lbs and 2nd in Percentage of Weight Loss with 10.6%!! 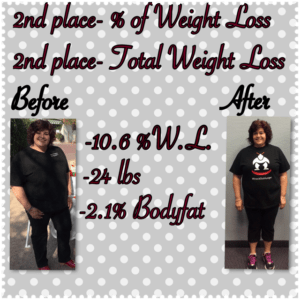 She missed 1st place for Weight Lost by less than a pound and Percentage of Weight loss by less than 1%! She also lost 2.1 % body fat in the 10 Weeks! Thank you Carrie for being the ultimate motivator this year!! Marlowe did an exceptional job in this years 10 Week challenge! 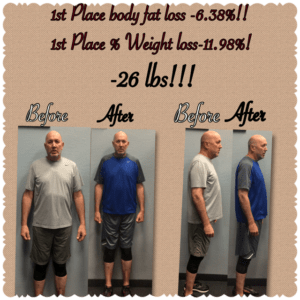 He was our winner in the Men's category of Total Weight Loss decreasing his weight by 30 lbs. In addition, he lost 4.4% in body fat and 10.42 % of weight lost. His constant drive to increase intensity on cardio, disciplined eating, and explosive strength training workouts has allowed him to win this competition 3 times! Great job Marlowe!! 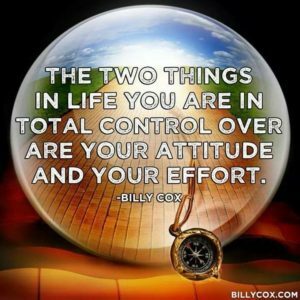 Lon won 1st place in 2 different categories in this years 10 Week Challenge. He is 1st in Body Fat Percentage Loss with a drop of 6.34 %! 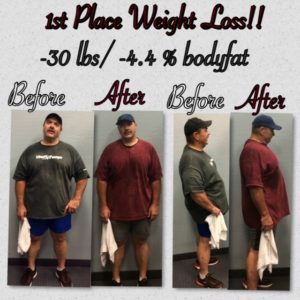 He was also 1st in Percentage of Weight Lost with a 11.98%! On top of these statistics, Lon also lost a total of 26 lbs which gave him second in the Men's division. Great job Lon on a fantastic effort for the Challenge this year! 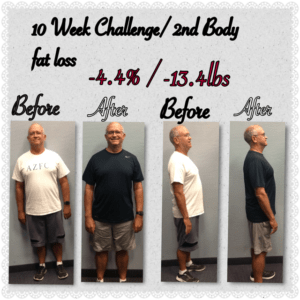 Tom was our 2nd place winner in our 10 Week Challenge for loss of body fat percentage. His total percentage loss was 4.4%!! Tom was very consistent in his weight loss throughout the competition. He lost a total of 13.4 lbs which was 6.71% of his bodyweight. Congratulations Tom! !